Most Christians believe in God’s power, yet few see evidence of the supernatural in their lives. Mike Pilavachi and Andy Croft believe that God wants each of his followers to know the work of the Holy Spirit. 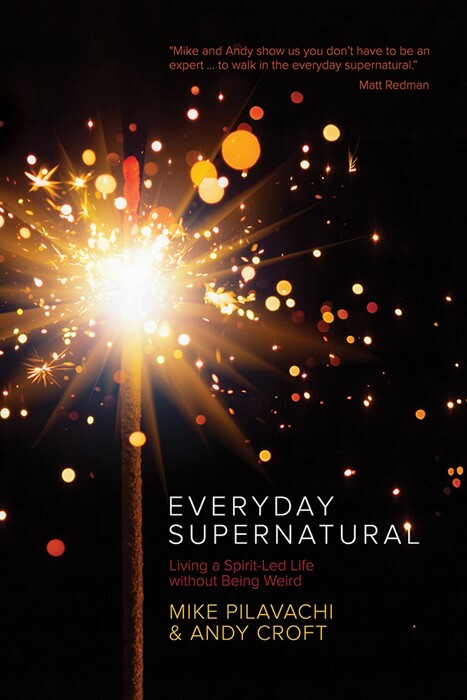 Everyday Supernatural is an engaging, biblically based invitation to make supernatural power a part of everyday life.